There has been a lot of controversy, to say the least, around Obama’s repeated refusal to call the fight against ISIS a war against radical Islam. 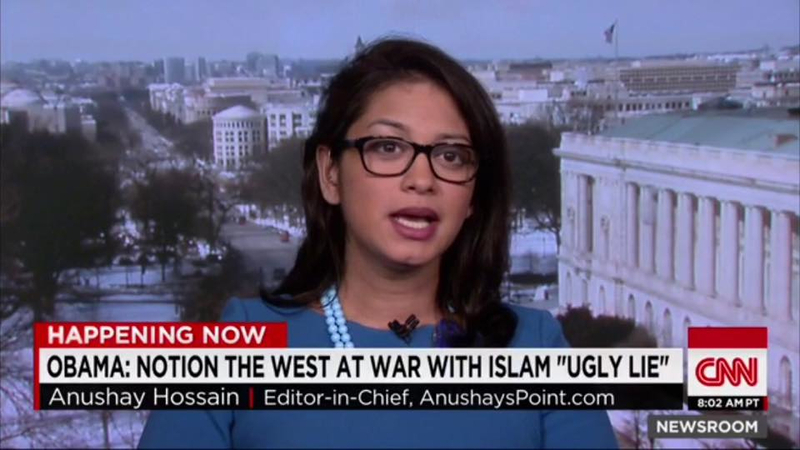 Friday I was on CNN talking about why I agree with President Obama, and how he must avoid an all out religious war which would play right into ISIS’ hands. This must be done all without isolating the US’ Muslim allies and communities. 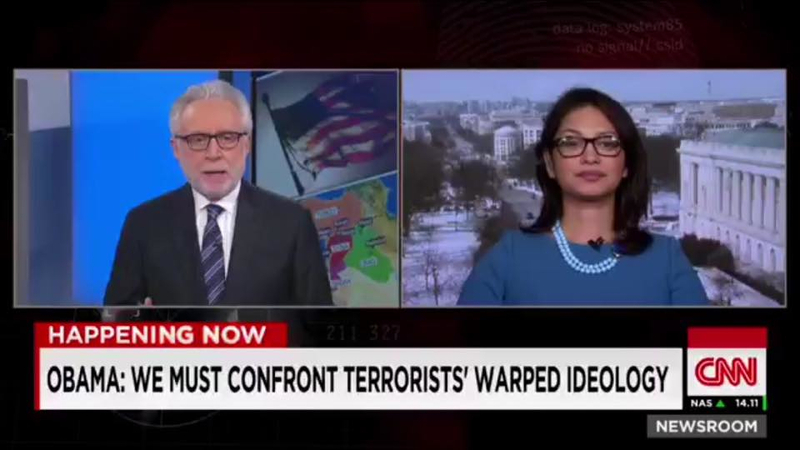 My conversation with CNN’s Carol Costello was prior to Obama’s speech on Friday at the White House Summit to counter extremism. 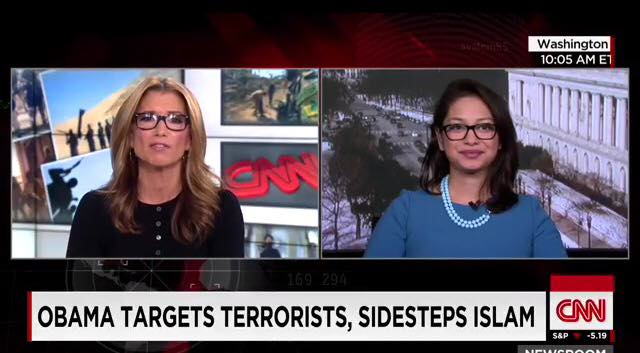 I spoke about the importance of language, and how the US must not be manipulated by ISIS’ PR machine on this segment. Afterwards, I continued the conversation with CNN’s Wolf Blitzer. It was an unbelievable honor and experience to talk politics with the iconic journalist himself. Check out the segments and let me know what you think. Is the President wrong to avoid terming fighting ISIS with the label of Islam?